The Daily Calls Microsoft's Bluff. Who's Lying? Well, this is an interesting wrinkle in todays ongoing debate regarding Office for iPad. Earlier today, a statement from Microsoft was released, saying that recently outed images of the app for iPad were fake and that a story run by The Daily was inaccurate. Now, The Daily’s editor Peter Ha has taken to Twitter, calling Microsoft out on the images, saying that they were not fake at all. In fact, says Ha, the app was demonstrated to them by a Microsoft employee. @maryjofoley we did not fabricate either image. A working version of the app was demoed to us by someone at Microsoft. This image also ran with the story:thedaily.com/page/2012/02/2…. Want to dispute this one too, @microsoft? 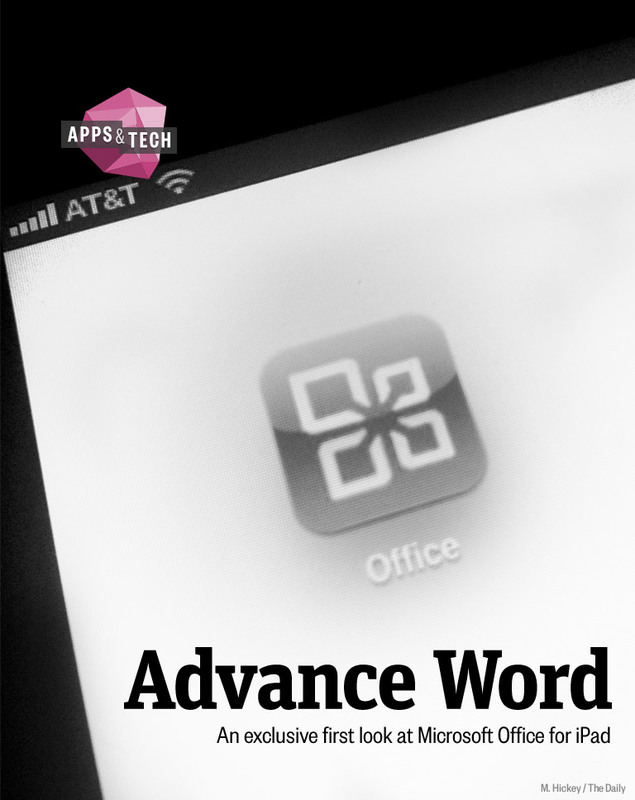 Ha provides an image of the Office app icon running on a 3G iPad, which also ran with the original article, as proof. As we noted in our previous story, Microsoft, while stating that the images were ‘fake’ and saying that the report was based on inaccurate information, has yet to flat-out deny the existence of Office for iPad. Microsoft even told The New York Times that “the screenshot is not Microsoft’s software.” Ha, for his part, appears to be sticking to his guns on the accuracy of The Daily’s report. Regardless of whether these are images of the ‘real’ Office for iPad, it seems silly to conclude that Microsoft isn’t working on a version of it. Especially after it recently announced that some components of Office would be converted over to ARM, the same architecture used by the iPad. Keep up with the latest Microsoft news at TNW Microsoft.